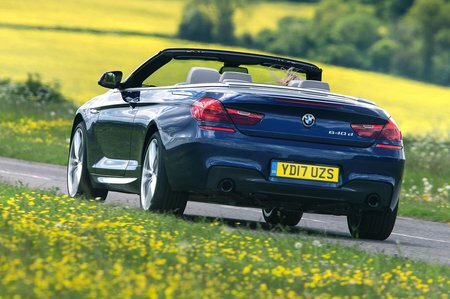 BMW 6 Series Convertible Interior, Sat Nav, Dashboard | What Car? Regardless of your size, you should be able to get comfortable in the standard electrically adjustable seats. That said, it’s worth knowing that the pedals are offset to the right, although this doesn’t prove uncomfortable. The dashboard has the same orderly layout as most of BMW’s other models, so all the switches are easy to find and the functions easy to operate. 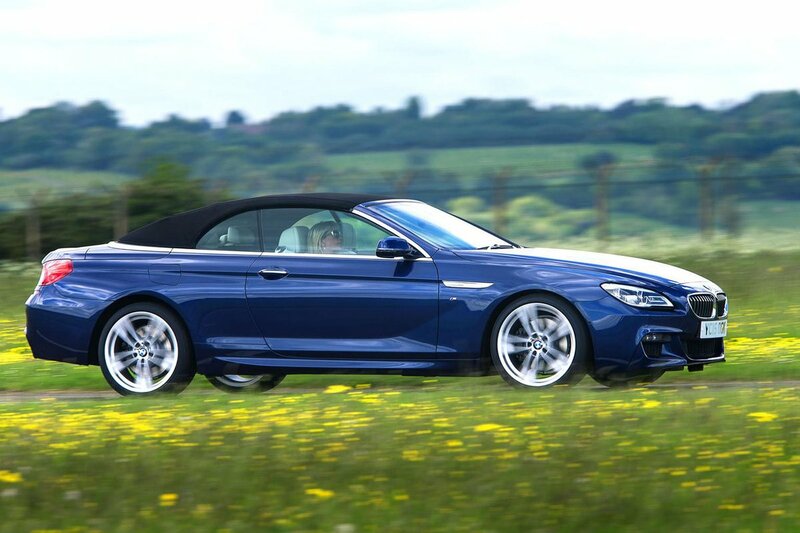 That’s mostly thanks to the iDrive controller, which operates a high-definition 10.2in screen with DAB radio, Bluetooth connectivity and sat-nav. If you want Apple CarPlay, unfortunately that’s an optional extra. At least the menus are logically laid out, while the dial control is far easier to use on the move than a touchscreen. 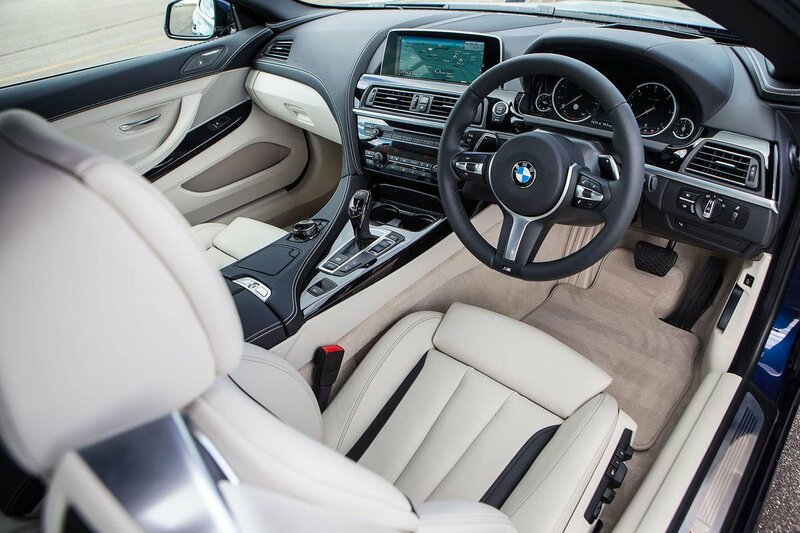 You expect a fair amount of kit when your car costs this much, and the 6 Series comes with luxuries such as heated leather seats that move electrically, climate control, satellite navigation and automatic lights and wipers. However, some things you’d expect as standard, such as a wind deflector and lumbar support, cost extra on most models.